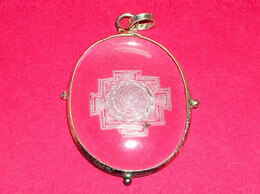 Sanskrit word yantra has got lots of significance it means instrument. 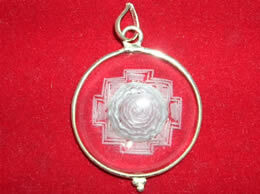 Shree yantra is a instrument to increase wealth and prosperity. 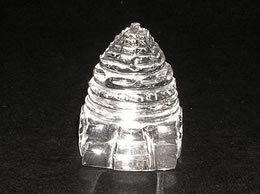 The power of Shree Yantra multiplies many folds when made from Natural quartz crystal. 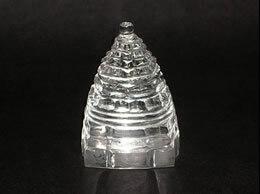 Proper geometry is used to handcraft these Shree Yantra. 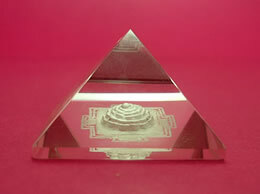 These Yantra when cleaned and programmed properly attracts lots of wealth and prosperity.